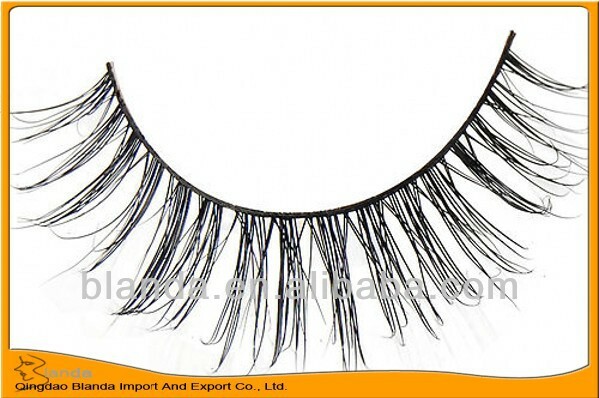 we have strip eyelash,individual eyelash,mink eyelash and all kinds of eyelash. We also do the packing tray and eyelash as customer's requirement. The quality is best and the style is fashion. We have very strict quality control system with advanced technology and rich experience to guarantee all of our eyelash products with top quality. Our finest product line of false eyelashes, along with accurate on-time delivery services can help the customers to strive on top of the global fashion trends, and to ultimately grow their market shares and profits.